There are two cases. First is that you are planning to go to China. The second case is that you have already been there. In both cases, you will know that the Chinese don’t carry cash with them to pay for their stuff. Instead, WeChat or Alipay applications are used by them, almost everywhere, to make payments. Here comes the problem. 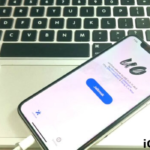 It is extremely difficult to get the WeChat Wallet activated in the international version of the application as it requires from you to get the same connection to a local Chinese bank account or a Chinese credit card. 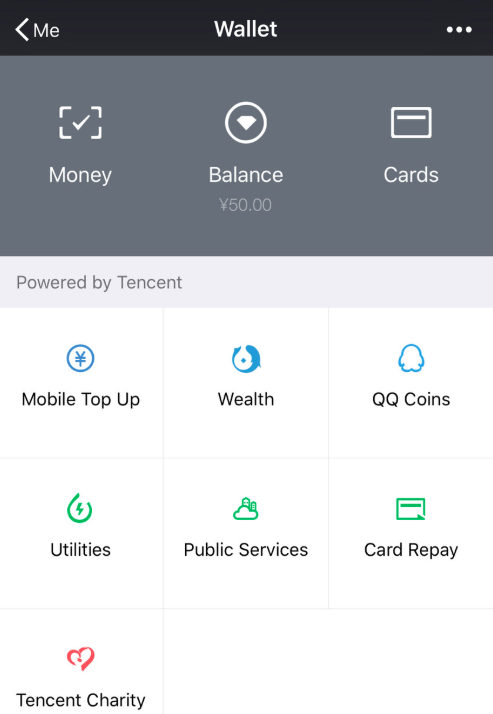 Though, the developer of WeChat, Tencent, has indicated their global aims and plans with WeChat, but, as of now, it doesn’t support international cards or bank accounts. 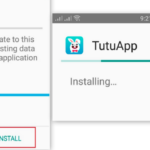 Download hacked, modified, 3rd party applications and games, free of cost, on your iOS 12 mobile with TutuApp. Get TutuApp for iOS 12 now. Of course, we are not writing this post to talk about the problem; but we are here to get it solved. In this post, we are going to share with you the process to activate the wallet on the international version of WeChat. Yes! You will be able to credit some Yuan also in it. So, let’s get going, folks!. Please note that on, almost, all international versions of the WeChat application, the wallet functionality won’t be present. Please check your ‘Me’ section to know about the same. If you do have it; good for you, but if you don’t have it then you need to get the same activated. First and foremost, you ought to have a Chinese friend or a colleague. This, according to us, won’t be difficult, since you are planning or have already been to China, so you must have some friends or colleagues in the nation. 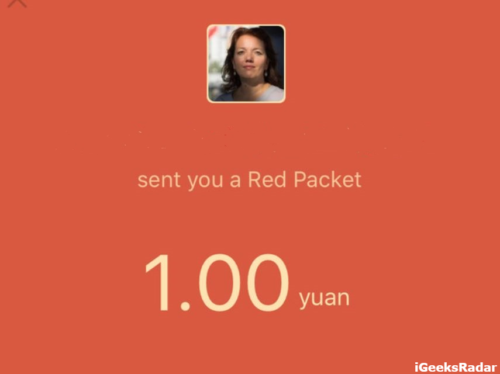 You need to reach out to them and request them to send some Yuan to your WeChat Account in the form of Red Packet, which is basically the peer-to-peer way of sending money on WeChat. The amount could be anything. Even ¥0.10 will work just good. 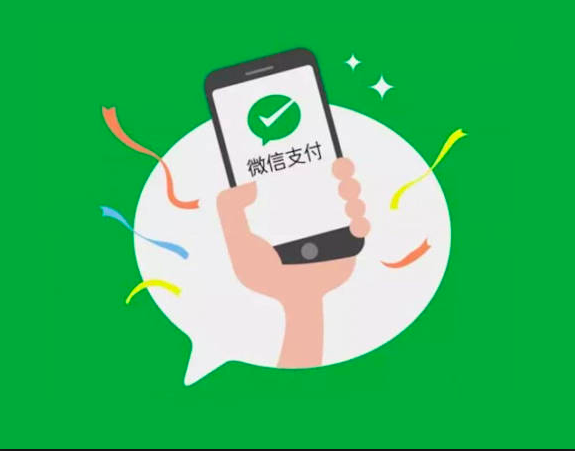 Through this act of sending Yuan to your WeChat account, the wallet, if not already present, will get activated by itself and will get visible in the ‘Me’ section of the application. Great! Now you can use your WeChat wallet to send payments to any of your known WeChat accounts. But, for this, you need to add money to your WeChat wallet way ahead of time as the application doesn’t entertain international credit cards or bank accounts. Hence, topping up your WeChat wallet will still be a problem for you. However, you still have two ways to get your wallet topped up. 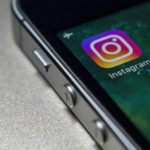 Do see: Download Ignify – Replacement for Instagram++ [Ad-Free]. Please go ahead and ask your Chinese friend or colleague to send some bucks to your WeChat account. You can pay back through some other means. Utilize the services of a third party like Micredits.com where you can buy Yuan for your WeChat wallet with PayPal. So, if you live in US, you can pay the service in US Dollars and in return get Yuan in your wallet. 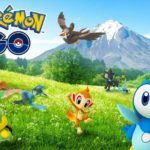 Of course, depending on the current conversion rate, the service will keep their cut. Anyhow the best way seems to be Way 1 only as you are not losing anything in the process. Please note that you can’t use the Yuan you added to pay in Chinese stores as your wallet isn’t verified and the same can’t be done unless it is connected to a real Chinese bank account. So, you, indeed, can send the bucks to your friends, but can’t use the same to pay in stores. However, it does come in handy when you have to pay your share of the bill to your friend. You must be able to see the option of ‘Add Credit Card’ in your wallet. Please note that you may get successful in adding your credit card but the same can’t be used for topping up your balance as even though you have added the card, every time you will be asked for the details of your card. Even though you enter the details; it will ask again and you will keep on moving in circles. So, until the global plans for WeChat are unveiled, this is the only method through which you can activate WeChat wallet and add funds to the same. With this, we have reached the end of this post. If you have any questions to ask, you can utilize the comments section for that. 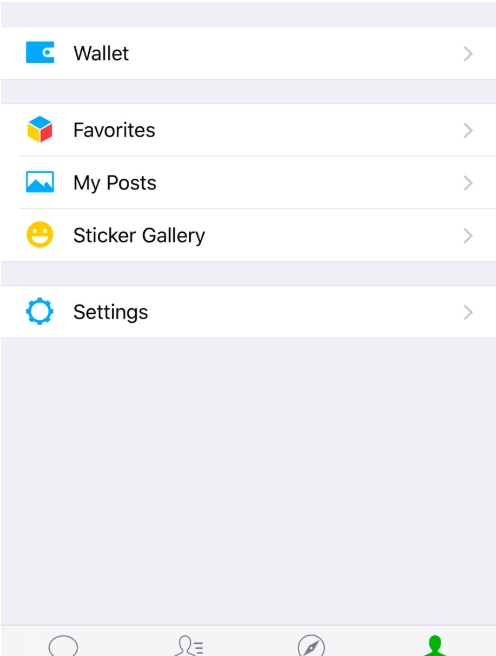 Run Two WhatsApp Accounts on iPhone/iPad without Jailbreak.